I am unabashedly passionate about bike commuting. 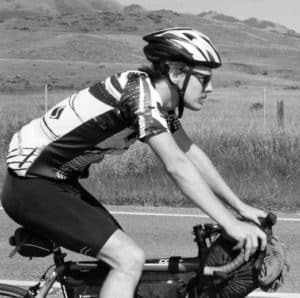 Bike commuting is accessible for most people, and if they gave it a try they would fall in love with it too. 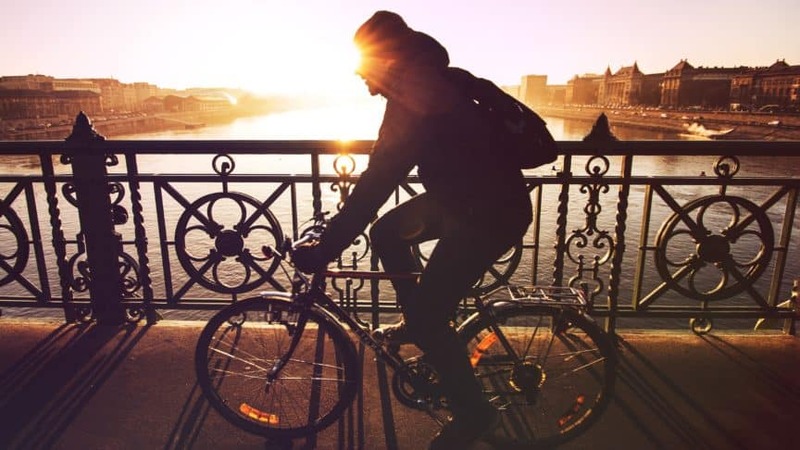 There are lots of excuses that one could make to not start commuting by bicycle, but there are even more reasons to start bike commuting. We asked other regular bike commuters for reasons why an individual should start, and this is how they answered. What are you waiting for? Save money by not having to fill up your car with gas. Riding a bicycle is good for your physical health. You get to spend in the great outdoors! It is better for the environment than driving a car. You will develop some great looking calves. Getting a tune-up for a bicycle is less expensive than getting a tune up for your car. Cruising around on a bike is less stressful than driving. Many claim that the ride actually helps them be more productive at work or school. It’s an easy way to fit exercise into a busy daily schedule. Gives time to process the day before and after work. It is the simplest of reasons…because you need to get to work somehow. Your choice helps reduce automobile congestion. If you wear short sleeves you can get a killer forearm suntan. Extra time to listen to podcasts. Avoid sneezes, colds, and all around germs by keeping off public transportation. You can park your bike right up front and maybe even bring it inside. By commuting by bike you can demonstrate the feasibility of it to others. Not a good reason, but if your car breaks down you always have your bike. It is better than walking. You will burn more calories which gives you permission to eat more right? Positive effect on mental health. 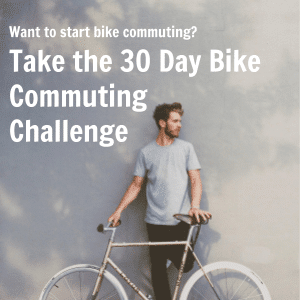 Depending on your commute it can actually save you time getting to work. If it becomes your sole method of transportation you won’t have to pay car insurance. Mindfulness. It’s incredible what you see, hear, smell, and feel when you are in the world, moving at the pace of humanity. Easy to pull over and snap some great pictures. You can explore roads that are less traveled. Puts you outside in your community. Less wear and tear on your automobile. Sometimes you get to see wildlife. 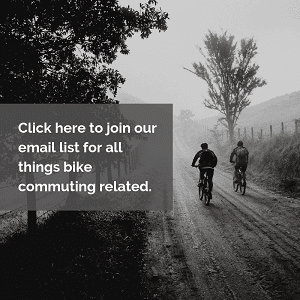 You are choosing to sit on a bike rather than sitting in traffic. Every ride is a mini adventure!